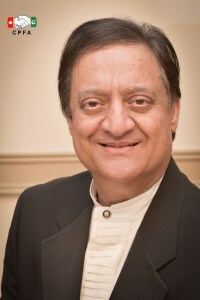 Saeed Bari is the senior partner and CEO of BCM Partners LLP (Chartered Professional Accountants and Licensed Public Accountant). 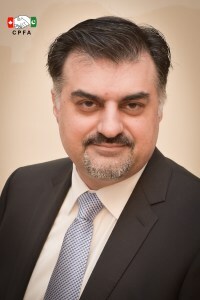 Saeed has an extensive experience in frame and accounting with multinational and other organizations. 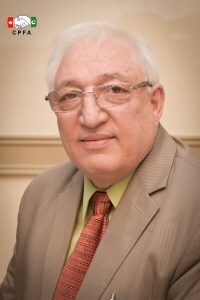 He has served on the board of a number of non-profit organizations. 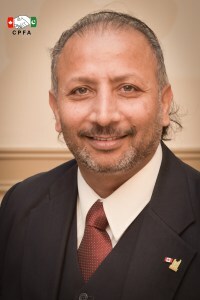 Renowned Entrepreneur, Travel Consultant, President of various Community Organizations (CPFA, PCA of Hamilton, KWS), Lifetime member of ISNA, Community Activist, Social Worker, Various Award Winner, a highly educated and service motivated. 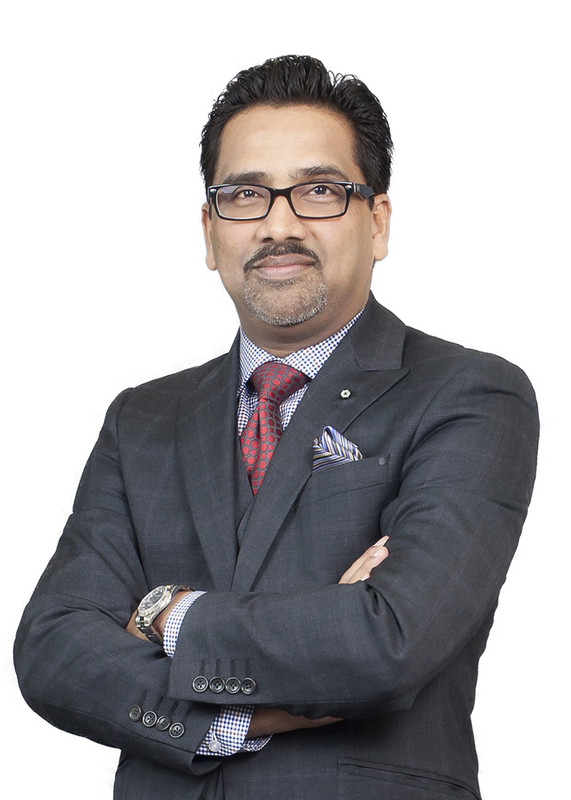 One of the Founding member of CPFA, Bachelor of Commerce, MBA in International Finance, Senior Finance Professional at Loblaws, Board member of Loblaws Multicultural council, Inclusion and diversity and Cricket Club. 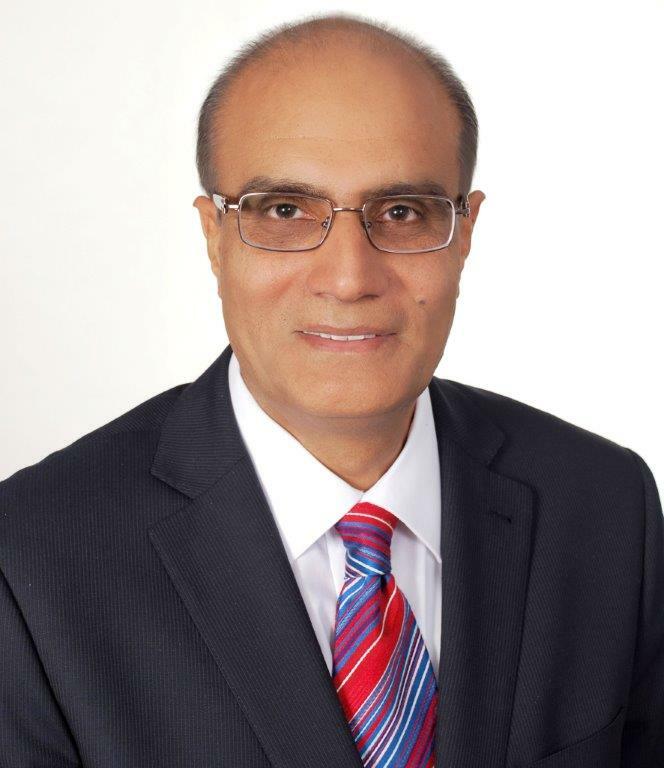 Commissioner of Workmen compensation Authority in Pakistan, First class Magistrate, Elected as a delegate for Premier of Ontario election, Director of H C H C H, Community work in differentÂ field of services and volunteer work for food bank. Experienced accountant at Nawaz Taub & Wasserman LLP Chartered Accountants. Helps other not-for-profit organizations. Favourite motto “Where there’s a will, there’s a way”. Bachelor in Electrical Engineering, An experienced Professional Consultant Engineer with Utility, Believes in Human Rights, Openness, Fairness, Equality for All, Public Service through Social work & democratic process, and Ex Secretary of CPFA. Well known Realtor, Experience Mortgage Specialist, Knowledge of Electronic Engineering and Computer Hardware, Past Country Manager of Multinational Companies Sony & HP, Director of ACA, a Community Supporter and and Active in politics. A very successful Realtor for a decade, Broker of Record at Public Realty Inc., Famous hockey player of Pakistan, Well known community activist, a very loving personality with kind heart and a very devoted volunteer. Masters in Commerce, City of Toronto in Finance Administration, Banker, one of the founding member of CPFA, An Award winning Community Services Advisor, Promoter of peace, harmony, Justice, Human Rights, and a Passionate Volunteer. 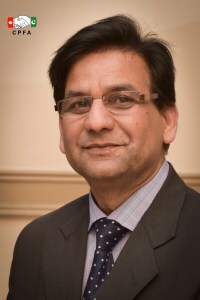 Senior Barrister and founder of Alam Law. 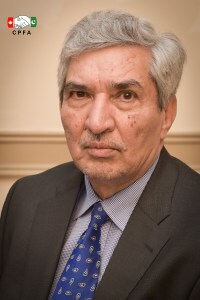 He is a member of the Law Society of Upper Canada, Ontario Trial Lawyers Association, American Association for Justice, Peel Law Association, Hamilton Law Association and the Canadian Association of South Asian Lawyers (CASAL). 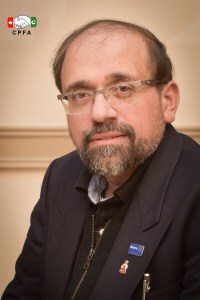 He is the Vice President of CASAL and sits as the Executive Board Members. He is also Member of American Association for Justice for their Aviation Accident Group. Renowned Radio and TV Broadcaster. 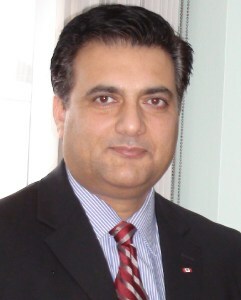 President of Pakistan Canada Friendship Society Hamilton, Vice Chairman of Hamilton Mayor Race relation committee, founding president of TWB Inc., Founding member of CPFA. Human Rights and Community Activist. Well Respected member of South Asian Mosaic of Canada. He has the Honour to attend the GLOBAL PEACE CONFERENCES in INDIA, UAE and PAKISTAN.